"She was a little keen in that, but hopefully she can hit the frame and keep up Dermot Weld's impressive recent strike-rate of 35% in the last fortnight." 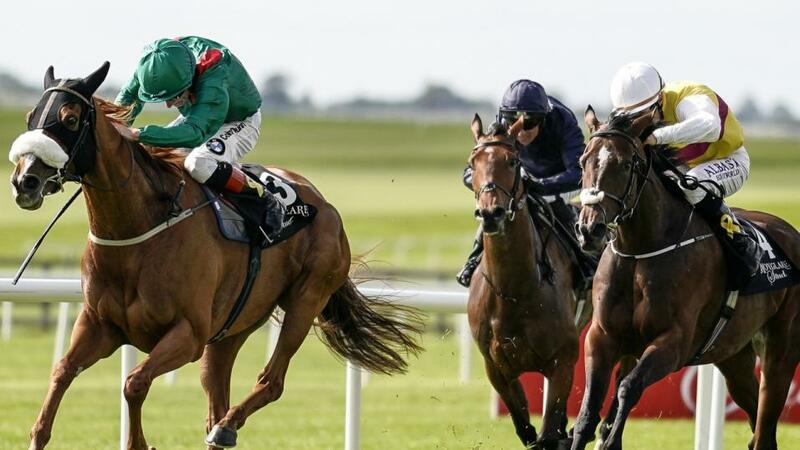 I backed Jewel Maker for the opening day of the Flat season at Naas, and I knew my fate quite early as he never really got involved and was always struggling to stay up with the leaders. He is clearly better than that run, as he looked a horse with potential when winning a Cork Maiden last term. He travelled nicely in that race, but it was his only appearance of last season. Perhaps he needed the run recently at Naas? He clearly has been a difficult horse to train as he only made one start as a juvenile too. Incidentally, that was a second behind Flag Of Honour. 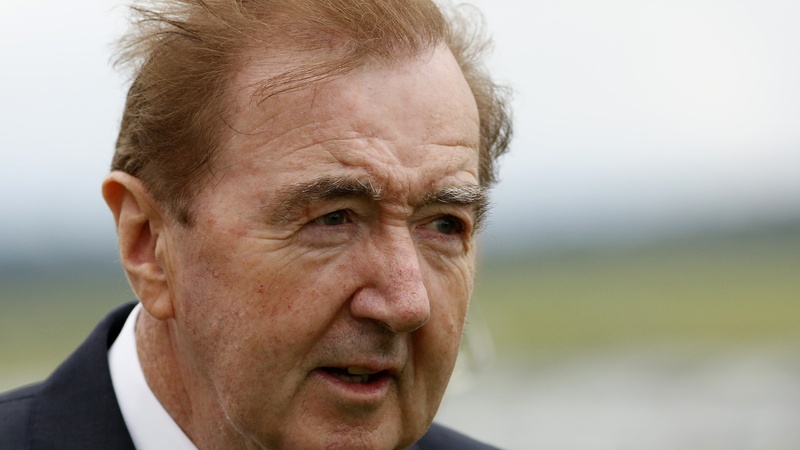 His trainer Dermot Weld has described him as a fluent-mover that could appreciate better going. With a dry forecast and the potential for the ground to get quicker, I'll give him another chance to bounce back from a mark of 85. He'd be very well-handicapped from his current rating in relation to his debut run, but granted, that's two years' ago now. The feature Noblesse Listed contest is a bit of a stand-out today and it looks a strong renewal given Who's Steph and Cimeara bring to the table Group form. Who's Steph was second in the Blandford last term to add to a couple of Group 3s. She steps up in trip and goes well fresh - both factors that ought not to trouble her from what we have seen so far. The only thing is the price at 13/8. 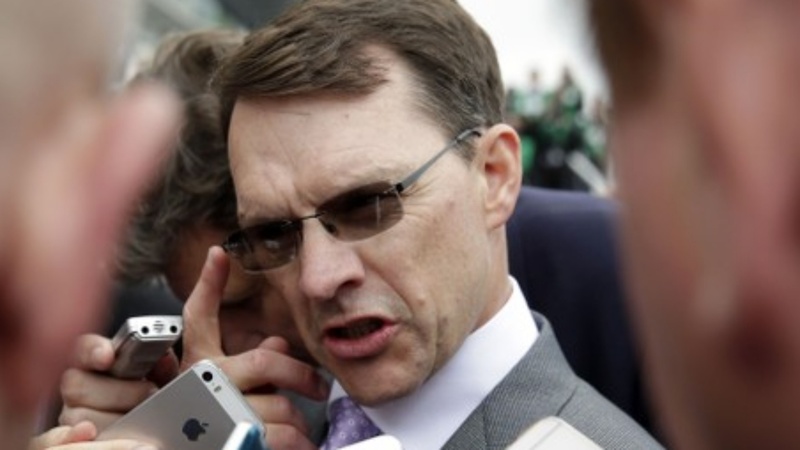 She carries a 5lb penalty, as does Joseph O'Brien's Cimeara. You can click here to read what the trainer has to say about her chances in his exclusive blog, and she's an interesting one further down the line with her profile. She's tough and stays well. In fact, she stays 1m6f, so a tactical race would be far from ideal for her. My play in the race here at the prices is Dermot Weld's Hazel Bay. Pedigrees don't win any prizes, but as a granddaughter of Sadlers Wells and a half-sister to Group 1 winners Creachadoir and Youmzain - she'd be top of the list for Sunday with the best relations. Weld's 4yo is rated 96, so has a bit to find on form, but judged on her debut run against Mary Tudor last season (she didn't race as a juvenile), she would stand a chance as that Godolphin filly was on 110 the last time she raced. It was clearly frustrating she was turned over as a short-priced favourite in the winter at Dundalk (and matched at [1.07] in-play), but she's fit from her appearance in the Devoy Stakes last time. She was a little keen in that, but hopefully Hazel Bay can hit the frame and keep up Dermot Weld's impressive recent strike-rate of 35% in the last fortnight. The 1m2f handicap at 16:15 looks a decent race and the trio of 3yos make obvious appeal. One of them is Zander, who I expect to run far better than his effort from a poor draw in the "Madrid" two weeks' ago, while Aidan O'Brien is very well represented by handicap debutantes Constantinople and Turnberry Isle. Preference is for the latter, who is more than double the price of Constantinople at 11/2 on the Sportsbook. His handicap debut mark is 95, so he's going to have to be decent to win from that mark, but there's every chance he could be. He looked well above-average when winning his maiden at the back-end of last season at Naas. That was over 1m, he eventually got the lead in that and travelled nicely to win by two lengths in the yielding ground. He steps up two furlongs extra, which could be a worry if you look at his dam Rosdhu Queen (who won the Cheveley Park), but the impression created when winning at Naas suggested he'll have no problems with the distance. With some fancy entries (including Derby, Irish Derby and Dante), I'll favour him over his stablemate Constantinople - who was the favourite on the Sportsbook on Saturday evening at a short-enough 9/4. There's a trade to be had in the 16:50 with Uluru Park. She'll probably go off at a massive price on the Exchange as she was 20/1 on the Sportsbook, but she isn't a complete no-hoper. Last term she went off at huge odds in a couple of races - one included a Galway outing where she was a BSP of 130.47, yet travelled well to hit a low of [7.0]. Which as trades go, is pretty impressive. She also hit a low of [2.92] in a race at Killarney from a BSP of 24.50. She might be best at around a mile, but there could be some leeway in playing for a green book with her and laying more than the back stake. I half-looked at 25/1 chance Extrasensory for Jessica Harrington. She didn't kick-on from her Cork victory in a Maiden last term and proved to be somewhat disappointing, save for a better run at Navan last October. A return to this track could help, and she is down to her lowest mark of 69.